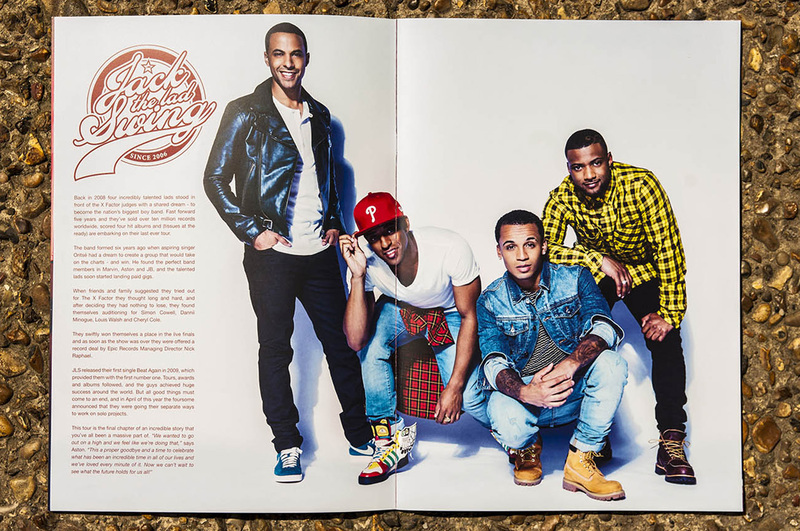 JLS consists of members Aston Merrygold, Oritsé Williams, J.B. Gill and Marvin Humes. 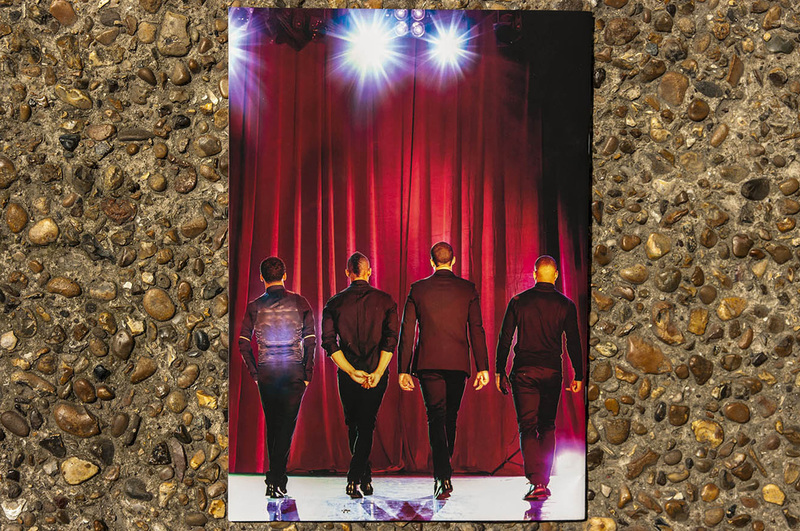 They runners-up of the fifth series of ITV reality talent show The X Factor in 2008 and went on to become one of the UKs biggest and most loved pop groups. 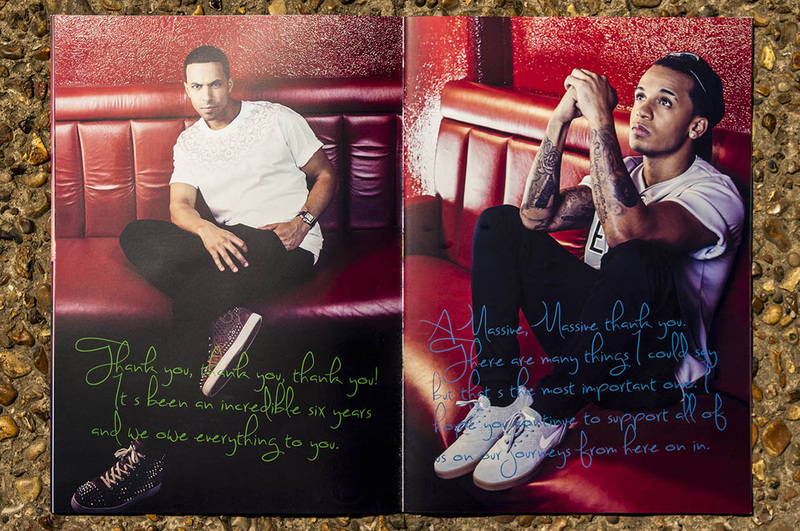 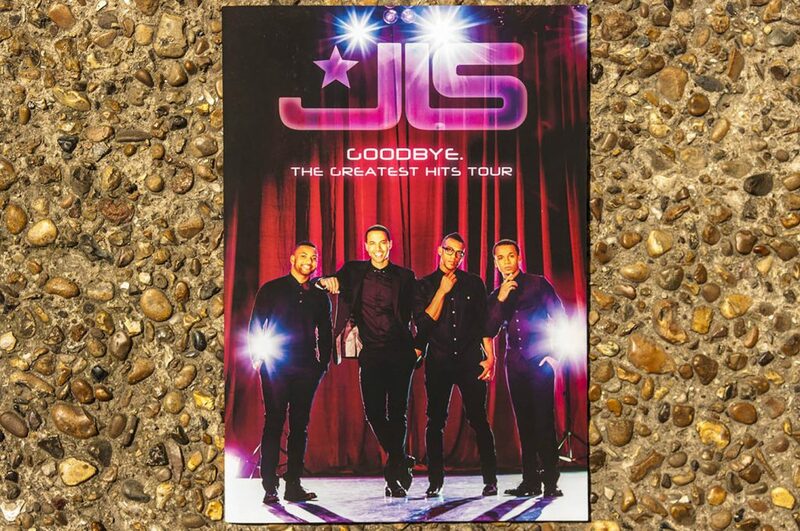 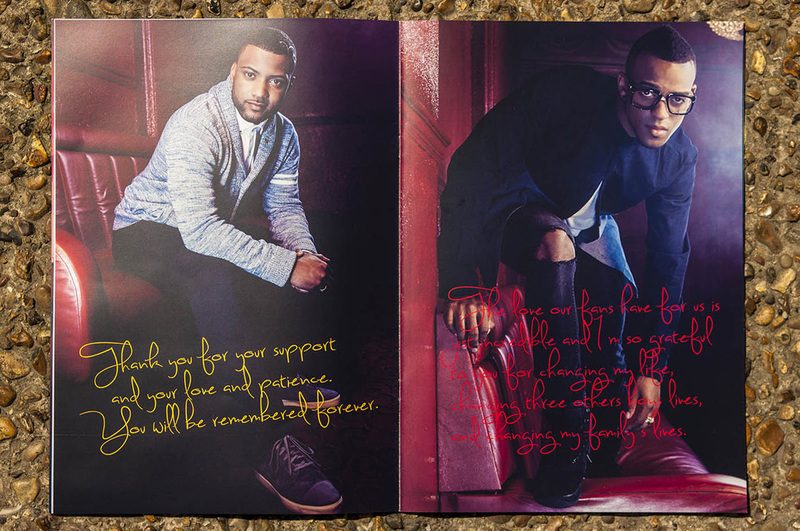 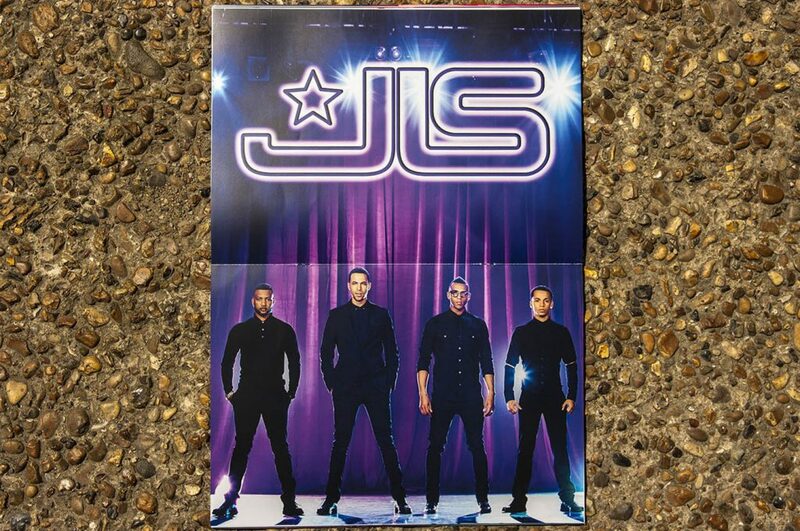 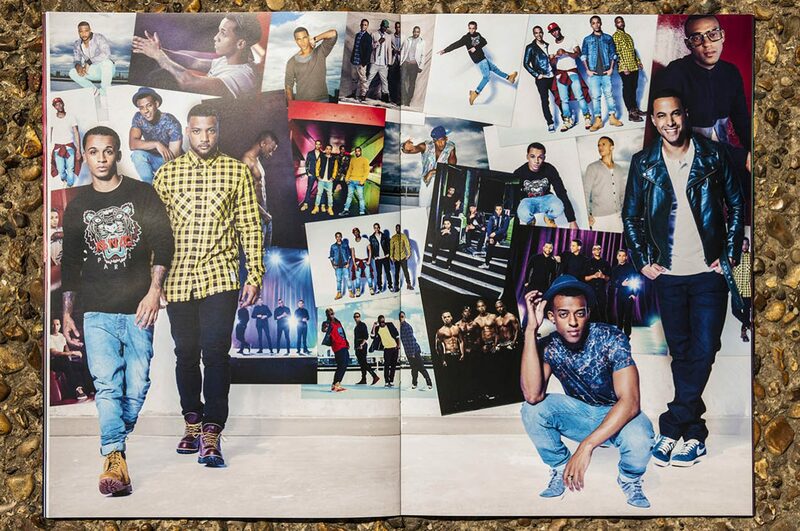 Having already worked with JLS on a few occasions we were very pleased and sad to be commissioned again by Global Merchandising Services to design the tour programme for the JLS Goodbye tour.